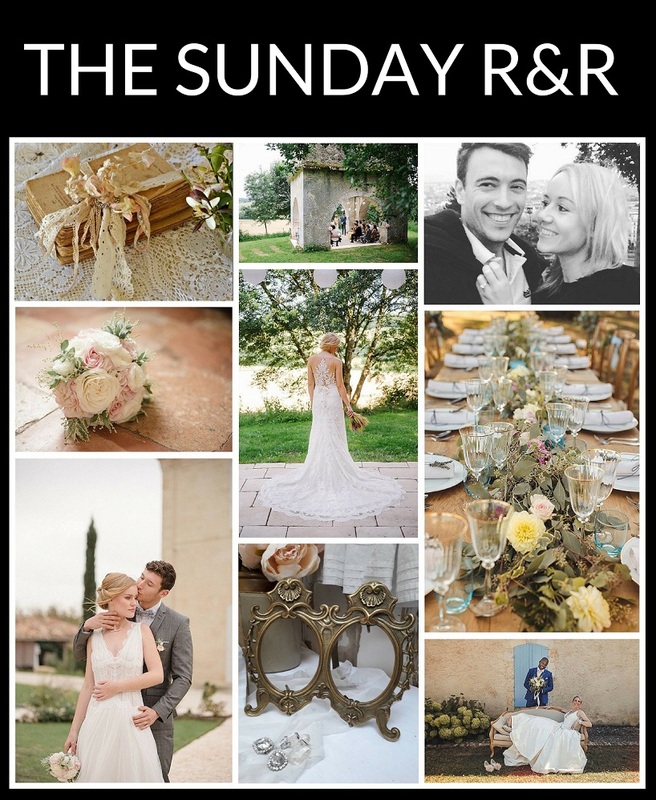 Happy Sunday to you all and welcome to our first Sunday R&R of spring! 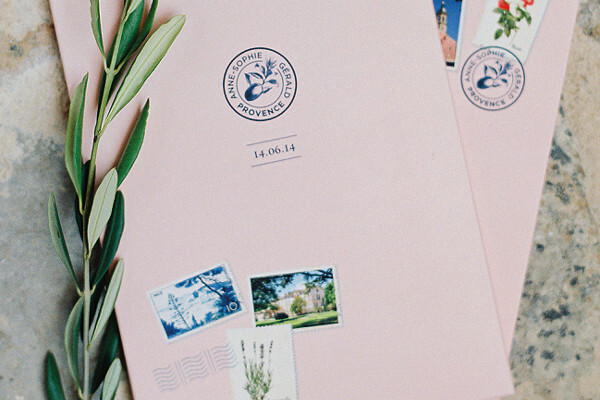 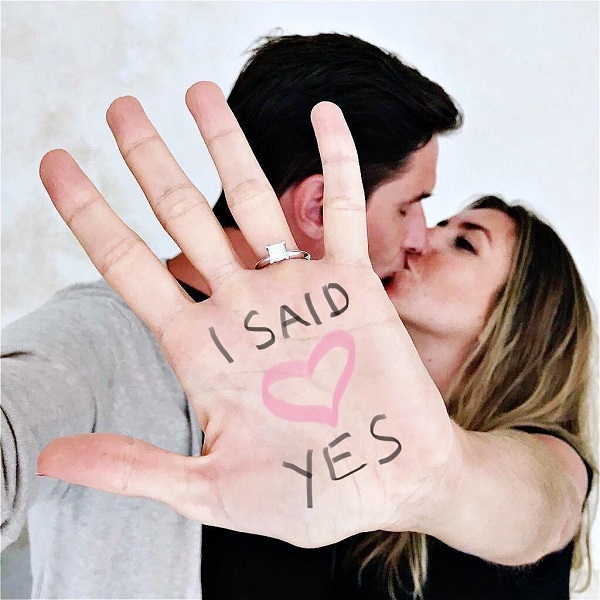 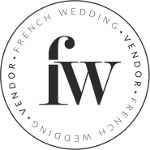 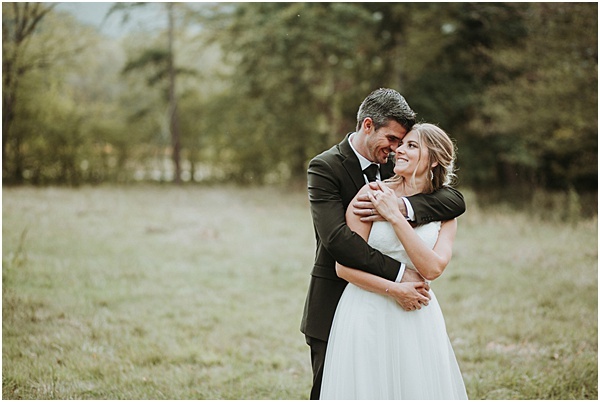 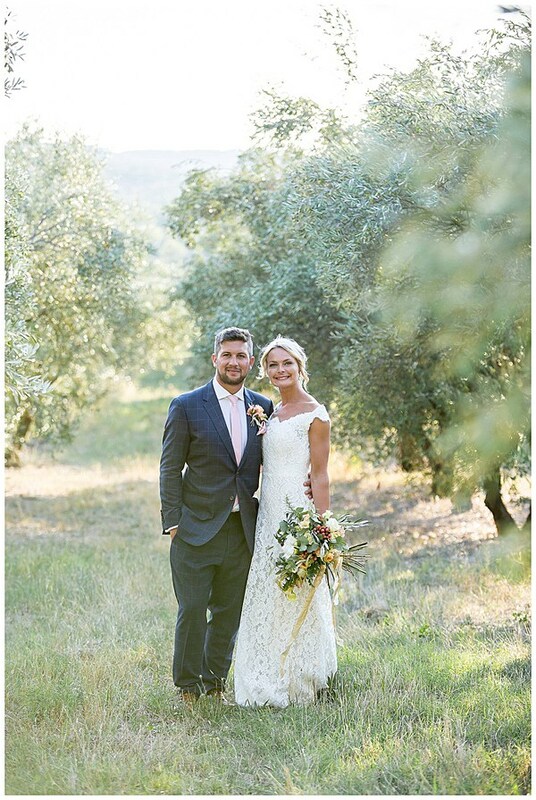 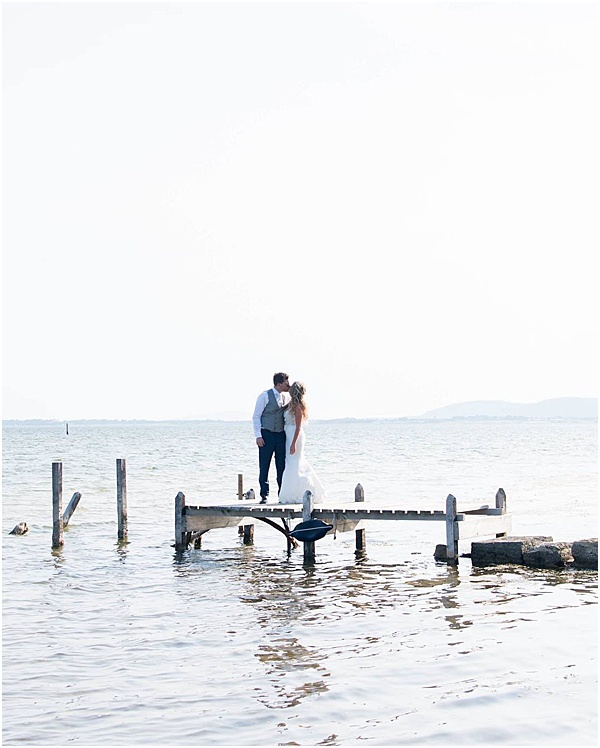 Pure Expression Events is in our Supplier Spotlight this week and offers full wedding planning and wedding coordination for couples getting married in France and is headed by American Wedding Planner Nicole Tournois. 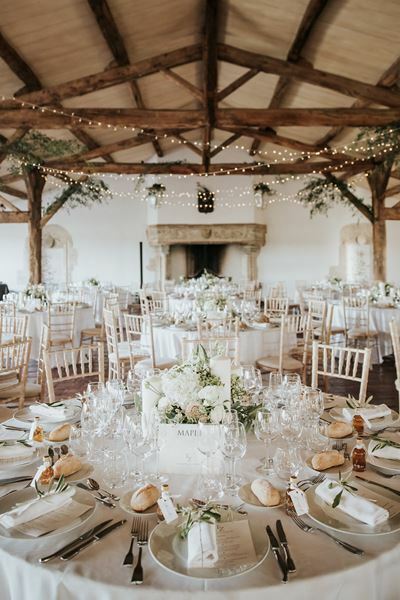 From site visits, to tastings, to budget meetings to floral design, she and her team are there with you throughout the entire planning process to ensure that you enjoy the entire experience.